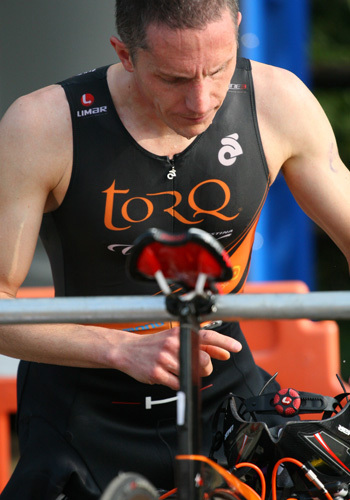 2013 saw a prolific season of podiums across a wide range of events for the TORQ Triathlon Team, with new, top level athletes joining the existing, strong stable. 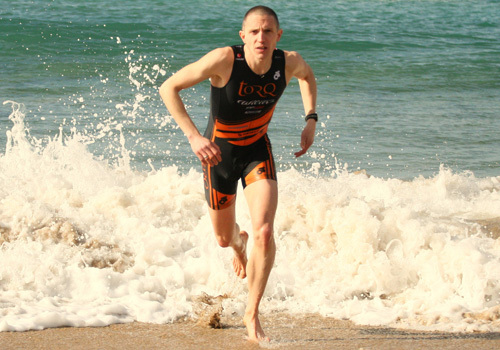 With the race season starting in the early winter months of 2013 for duathlete/runner Nick, others headed for warmer climes, with Chris racing at the Majorca 70.3 and Eleanor opting for middle distance races on the Spanish mainland. Back on home soil, Hamish and James were targeting the shorter distances, with Hamish taking a top ten performance at the European Standard Championships in Turkey, whilst Nick and James battled it out at Nottingham for the British Sprint Champs amongst fierce competition. The team were then focused on qualifying and preparing for the super competitive International Triathlon Union London World Championships. In the process, Danielle took overall silver at the English National Championships at Dambuster. 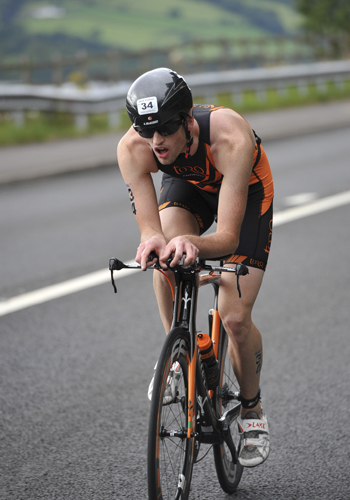 Dave, our long distance specialist, was also racing at the Worcester double sprint triathlon, taking the win in his age group and top ten overall. This was followed up with an age group win at the highly contested middle distance race the Vitruvian in early September. 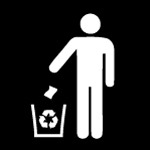 Meanwhile, other team members were making the final preparations for the London World Champs. This included a team outing at the National Club Relays, coming in with 3rd overall mixed team. London arrived and saw a reel of strong performances from the team: Nick and James, in the sprint race, and Chris, Danielle, Hamish and Eleanor in the standard distance. 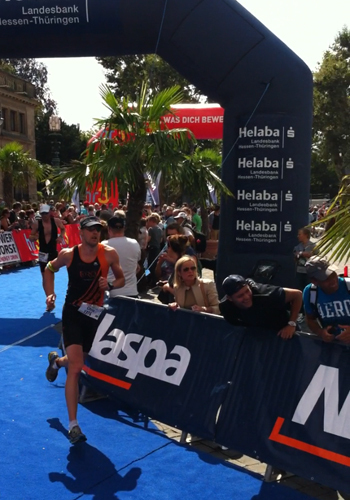 Chris made 8th in the 30-34, whilst Eleanor achieved a silver medal in the 35-39. 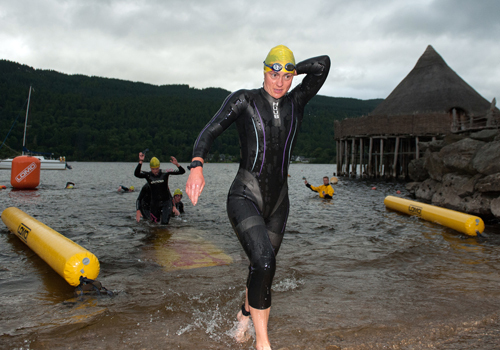 The season was rounded off with a few more offbeat races; giving rise to a silver medal at the Xterra team event, and a final win for the team, with Eleanor racing the inaugural Wasdale triathlon. 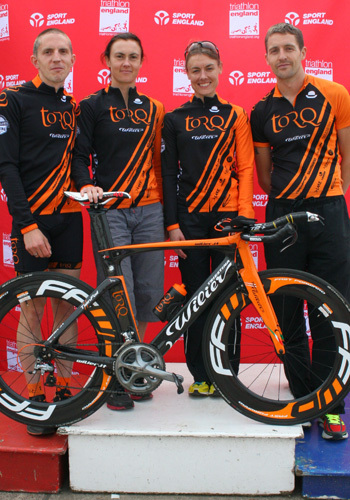 The team has raced at more than 35 events over the year producing 32 articles (see link www.torqfitness.co.uk/news/tag/TORQ-Triathlon-Team ). 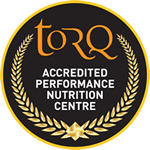 They cover our numerous wins and podiums but also go into detail over our race strategies and thoughts, along with our development into becoming stronger triathletes.  Next year, the team will grow, with three outstanding new members adding to the ranks, in the form of Alex Lawton, Iain Robertson and Emma Lamont.